TriStar Health is the most comprehensive provider of high quality health-care in Middle Tennessee and Southern Kentucky. Providing quality healthcare for the Nashville community was Dr. Thomas Frist, Sr.’s goal and the group of physicians who joined him in 1968 in founding the hospital that is today known as TriStar Centennial Medical Center near Centennial Park in Nashville. The group also created HCA, their own management company that has evolved into 168 hospitals around the United States and the United Kingdom. 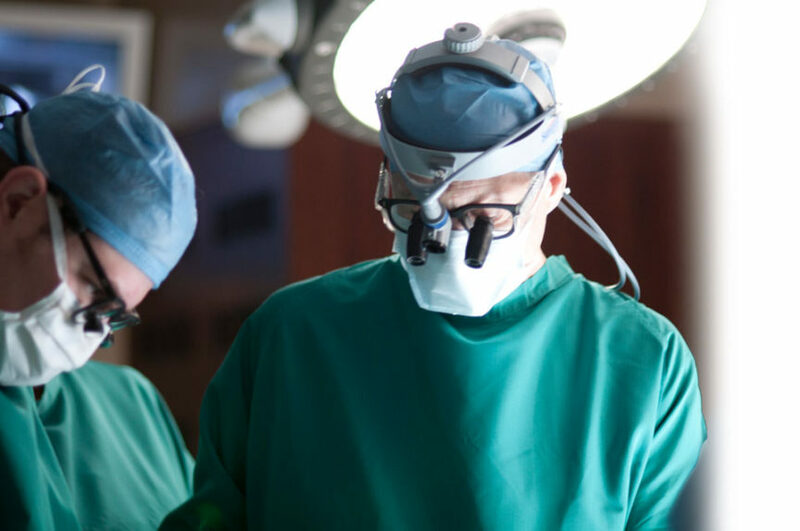 Those hospitals located in metropolitan Nashville are part of TriStar Health, a leader in providing outstanding quality care to patients through innovative technology and pioneering new medical procedures. While TriStar Health’s services and locations continue to grow with the communities they serve, the staff remains dedicated to their mission of the care and improvement of human life. Their daily focus is to provide the healthcare patients need in the way it was meant to be delivered – with compassion from experienced providers in a convenient location close to their home. 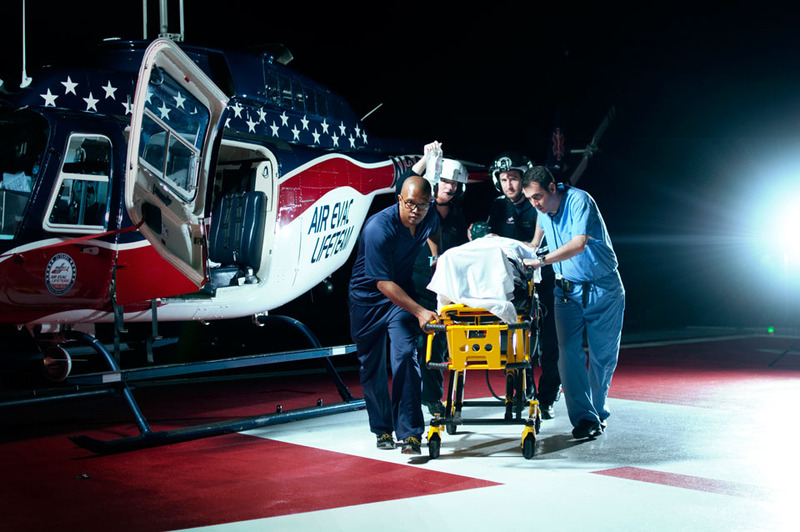 TriStar hospitals and other care settings, along with HCA, also have a significant impact on the Nashville region and the state of Tennessee. Statewide, the impact of HCA and TriStar totaled $2.8 billion in 2015. In addition, they provided employment opportunities throughout the Tennessee region that resulted in $2.1 billion in employee payroll and benefits. The leadership and staff members at TriStar also strongly believe that the mission of being committed to the care and improvement of human life extends beyond the walls of hospitals and facilities. They actively support initiatives, organizations, and events that focus on health and wellness, children and education, culture and diversity. Underscoring its commitment to good corporate citizenship, TriStar affiliated hospitals across Tennessee delivered $131 million in uncompensated care in 2015. TriStar will remain committed to providing the communities they serve with access to exceptional patient care the way it was meant to be: personal, local and of the highest standard. As they continue adopting innovative technology and adding convenient care locations to meet the healthcare needs of growing communities across the region, their culture of compassionate caring will remain as strong as ever. 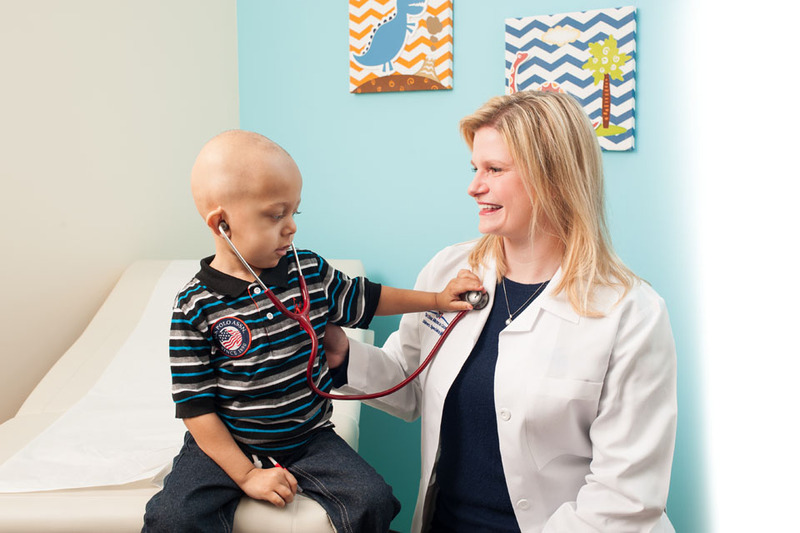 TriStar continues a legacy of caring for their patients and their families, one another and the community.